Sporting Clube de Portugal is supported by four Organised Fan Groups, all of which follow Sporting all over Portugal and Europe and have their own unique songs and banners. All of these groups have signed a protocol with the Club which recognises their status. The document also sets out the rights and obligations of the groups and the Club and was followed up by their legalisation by the National Sports Council. 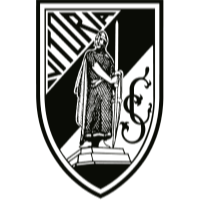 Under Bruno de Carvalho's presidency of the Club, a number of failed attempts to bring together all four groups in the South Goal End of Estádio José Alvlade were finally overcome, once again making the infamous South End a reality. A true volcano of Sporting support on matchday, the groups also gather together in arenas and stadiums around the country in support of the Club's teams. 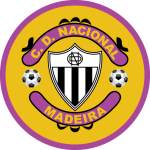 Sporting's oldest fan group, indeed the oldest fan group of the country, is Juventude Leonina and was founded in 1976 by João and Gonçalo Rocha (sons of the then President, João Rocha). The group of school friends became a constant presence wherever a Sporting team was on show. 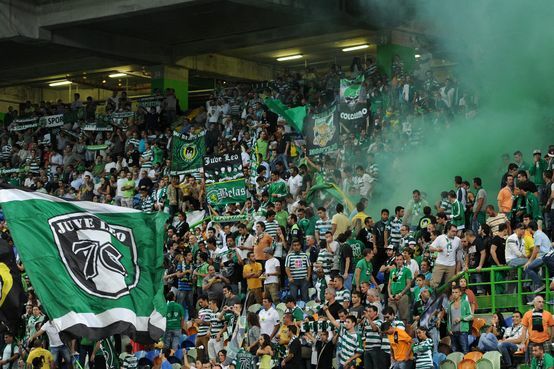 From the off, Juventude Leonina became instantly recognisable for its enormous flags, smoke displays and choreographed routines at the big games in Alvalade. In 1984, Torcida Verde was born: a pro-Sporting group with a very strong culture and identity. The inspiration for the founding of Torcida Verde came from Sporting's original values and the fact that the Club should be one that is a power in every sport, just football. In extending its activities beyond the stadium, the group offers support to youths and things to do with their free time, including sports activities. The Directivo Ultras XXI fans group came into being on the 17th of May 2002. 'Consistency, Honour, Fidelity, this is our mentality' is the motto of this Organised Fan Group. Brigada Ultras Sporting came into existence in November 2004 and is made up of former members of Torcida Verde, defining itself as a "group of friends with a passion for the ultra world and an eternal love for Sporting Clube de Portugal".